Bryan Nicholson moved his company from Cedar Rapids to Iowa City, largely based on census information, reports The Daily Iowan. The University of Iowa senior and senior franchise owner of the Iowa City branch of College Pro Painting, said key factors in the decision were household income and property values. As census day arrives, officials employed by the U.S. government lace up their shoes in preparation to walk door to door. Their objective: to count the members of every household. While this sounds simple, the number of residents is factored for state and community funding. For every person counted, the federal government allocates $1,200 per year, according to the Iowa City website census page. 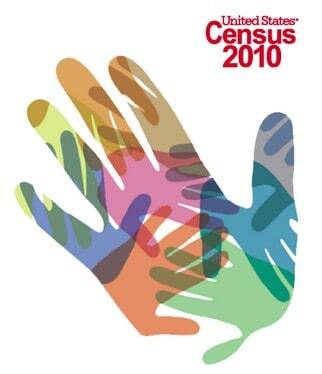 Along with the federal government, many entrepreneur hopefuls read the census. By looking at the information gathered in the population census, which occurs every 10 years, and economic census, collected every five, entrepreneur hopefuls gather data including age and average income to find the demographics of a select area, said Kimberly Bloedel, a research librarian in the Pomerantz Business Library. “It’s important to know the makeup of the population they are doing business in,” she said.